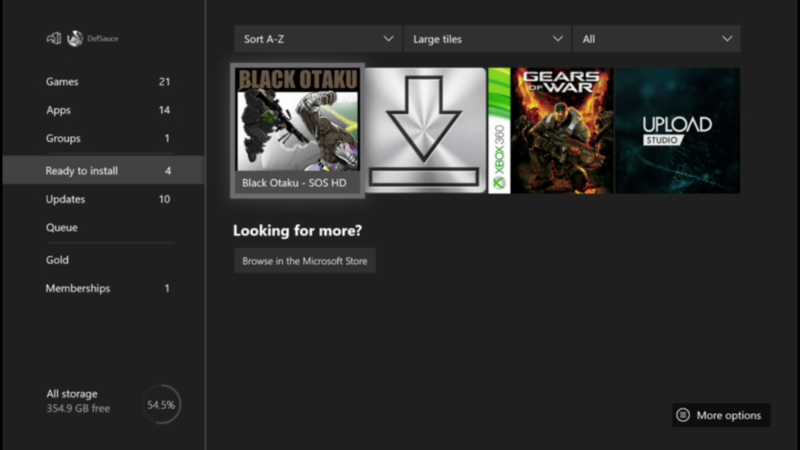 1) On your Xbox One, search the store for Black Otaku - SOS. 2) Select that nice grey button that says, "Buy"
3) Once you got Black Otaku - SOS, it will be ready to download on your Xbox One, bredren. Buy once on any device, download and play on all devices ... Xbox One, Windows 10 PC and Windows Phone. THANK YOU FOR CHOOSING BLACK OTAKU - SOS Culture brought to your proper ONLY from small business. 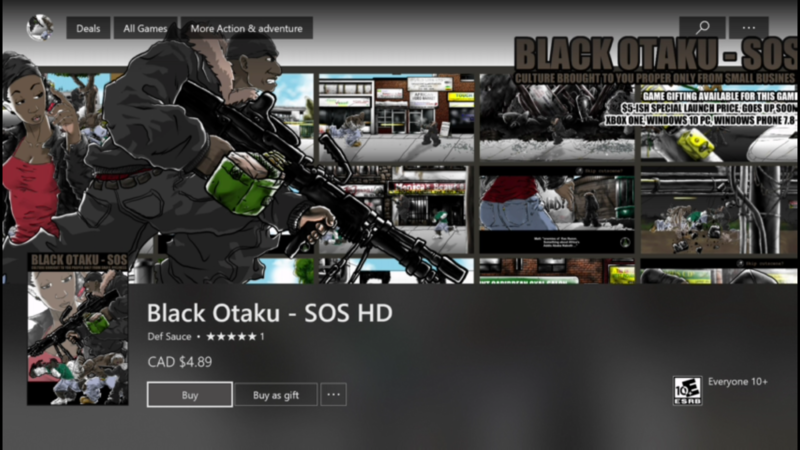 1) Visit THIS LINK or search for "Black Otaku - SOS" in the Windows Store. 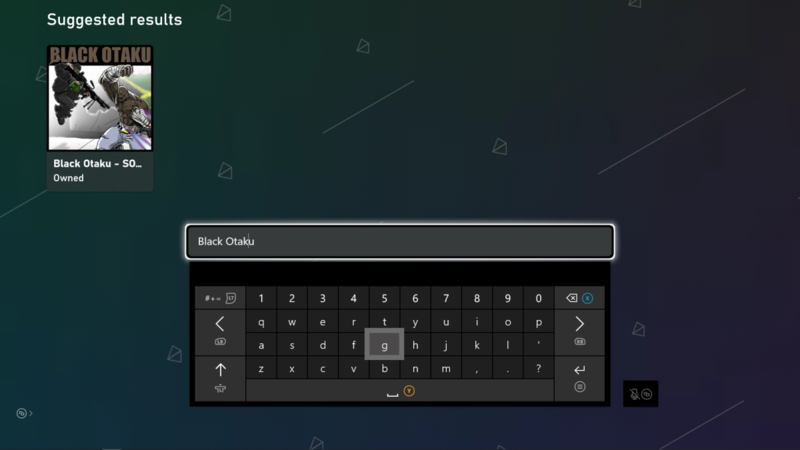 2) Tap that nice blue button that says, "Buy"
3) Once you got Black Otaku - SOS, it will be ready to download next time you on your Xbox One, bredren. Culture brought to your proper ONLY from small business.